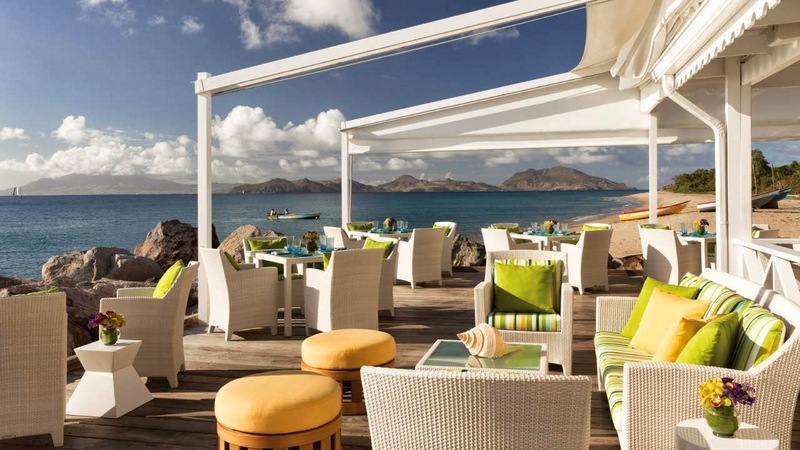 Visit the only AAA Five Diamond property on the gorgeous island of Nevis and enjoy Exclusive Complimentary Perks as well as Special Offers when booking your stay across WhataHotel!. 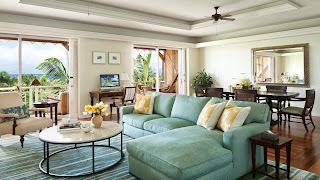 Four Seasons Resort Nevis was hit hard by a hurricane a few years ago, but instead of rushing to get the resort fixed and back up and running, Four Seasons used this opportunity to design a new experience for returning guests and an tempting reason for new guests to visit. 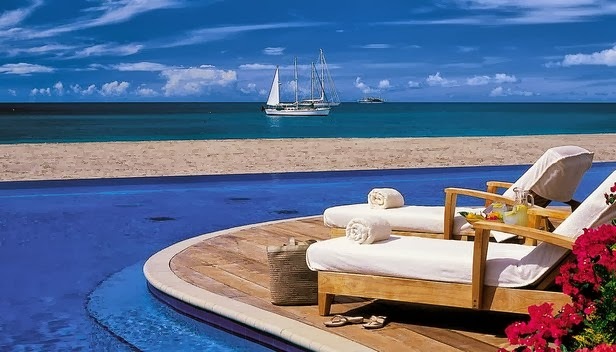 The Caribbean is a treasure trove of white sandy beaches and luxurious high-end resorts. 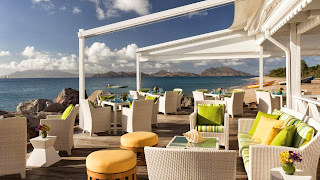 Nevis is located South of Anguilla and promises travelers a less crowded locale with loads of potential. Four Seasons Resorts are well known all over the world to entice guests with gorgeous facilities, impressive amenities and top-notch service. Four Season Nevis is no different, showcasing the best characteristics of the island and ensuring that guests have everything they need for a fabulous stay. 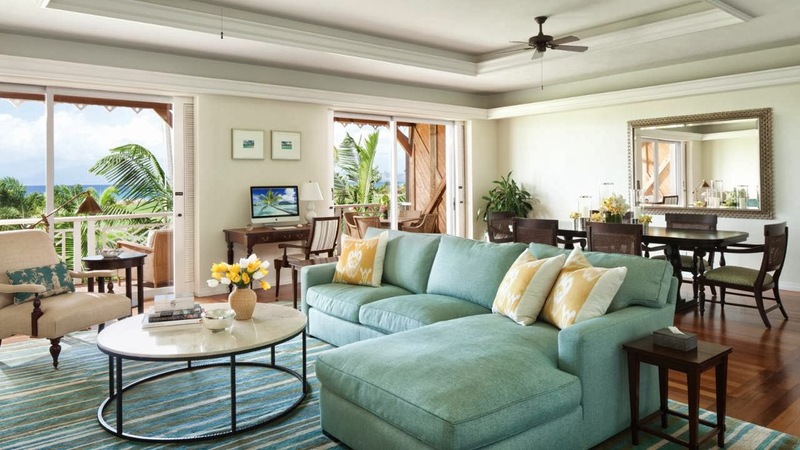 196 rooms and suites welcome visitors with newly refurbished style and comfort, or rent a private villa or the estate home and discover vacation bliss on a larger scale. Nevis has pretty beaches that will tempt you to never leave. Spend the day lounging in the sand or try out one of the many on-property water activities for a bit of adventure. 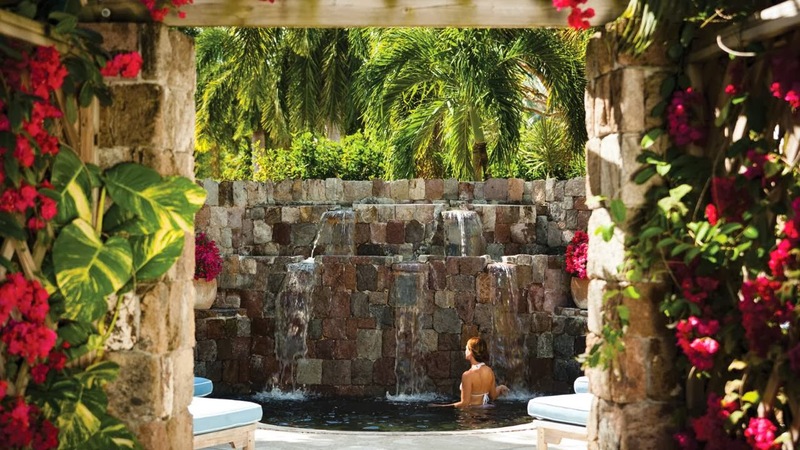 If you find yourself in need of a break from the sand and surf, Four Seasons Nevis presents 3 free-form pools with cozy lounge chairs, scented towels, light snacks and cooling beverages. Golf lovers rejoice here at Four Seasons Nevis, where they can play a round or two on a course that was recently ranked #1 Golf Resort in the Caribbean by Conde Nast, featuring an impressive Robert Trent Jones II golf course. After all of this adventure and excitement, book a treatment at the hotel spa for a bit of relaxation. Guests can either stay inside the state-of-the-art facility or try an on-beach treatment for a break from the norm. And at the end of the day, get ready to enjoy fabulous food at one of the four remarkable restaurants that offer a culinary experience not to be missed. 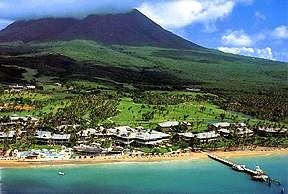 Nevis flourishes with an exciting aura, lush tropical surroundings and near perfect weather. 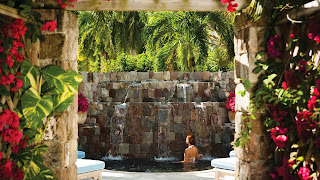 Let Four Seasons Nevis cater to your every whim during your time in paradise. WhataHotel! is proud to be an invitation-only preferred partner with Four Seasons. This partnership ensures that both companies strive to provide guests with experiences of exceptional quality. Of course travelers can also enjoy Exclusive Complimentary Perks and let's not forget the Special Offers when booking their travel with WhataHotel!. These perks include available upgrades, full American breakfast for two daily, a $100 golf credit and high-speed Internet access. 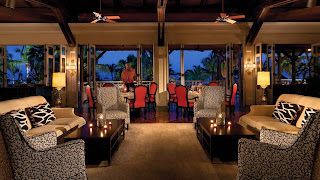 Our customers will also receive Special Offers that include daily resort credits to use in the dining rooms, the spa or for a round of fabulous golf. So if the island of Nevis, or more importantly Four Seasons Resort Nevis, is calling your name, allow us to assist you in your travel plans. We are sure that this trip will be simply unforgettable.